Load up on nachos, tacos and more! 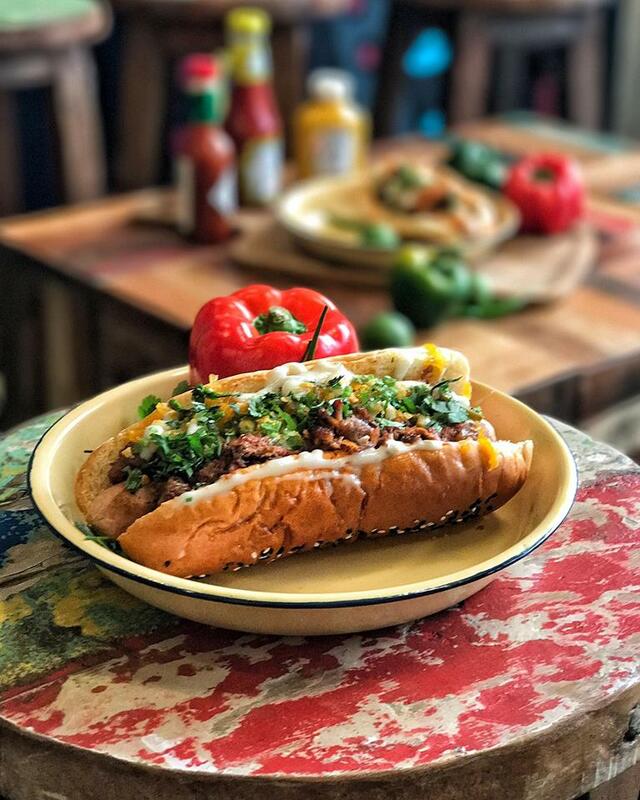 This hip Mexican joint serves a mouth-watering mix of dishes, from Cubano sandwiches to burrito bowls. 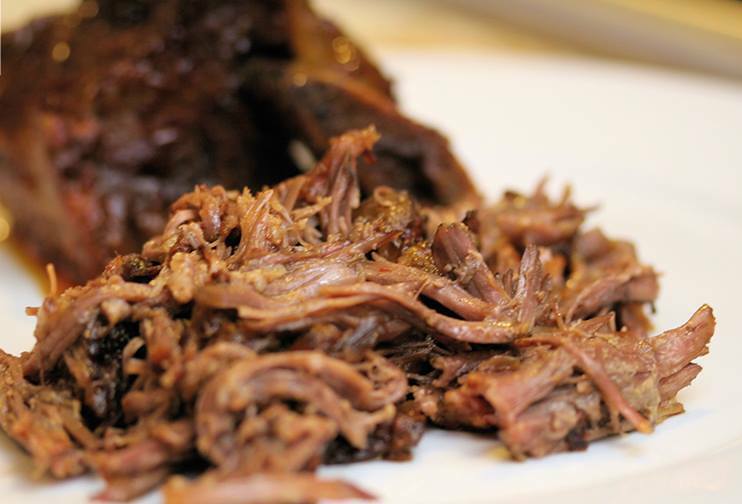 The flavour-packed Pablo, a braised lamb sandwich with crushed nachos, melted cheese and jalapeños, is a must try! 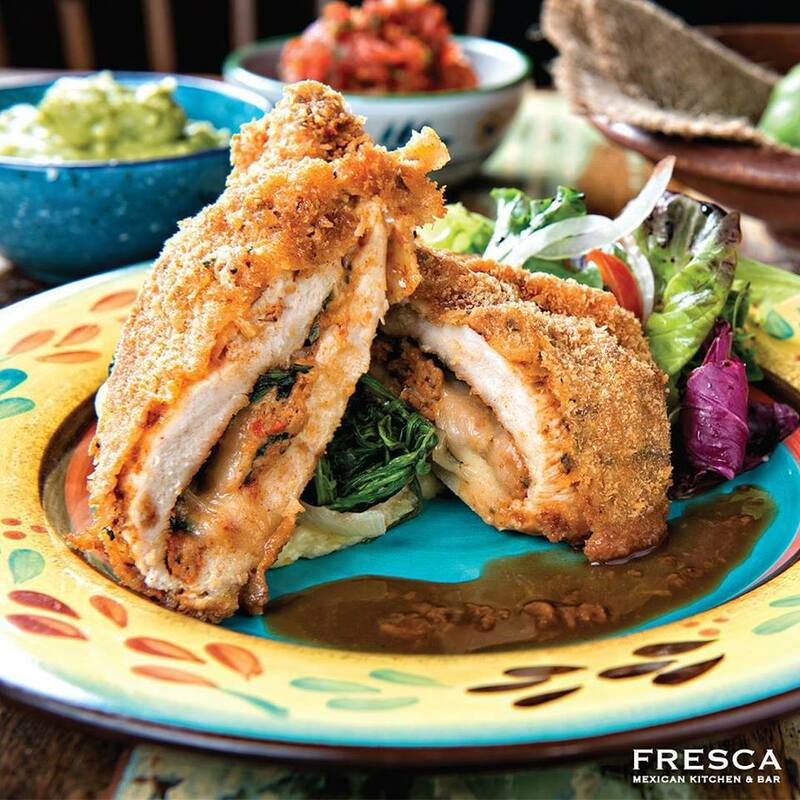 Load up on brunch-friendly Mexican eats at Fresca! 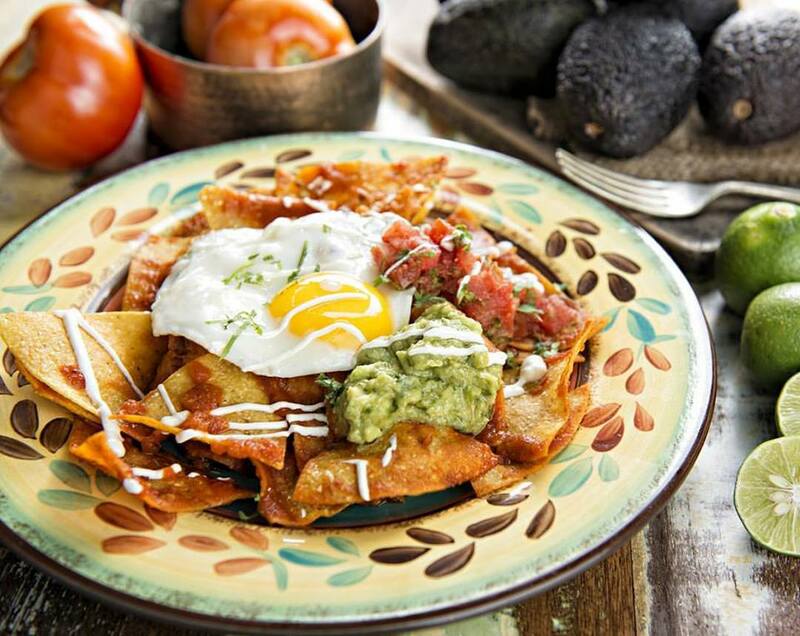 The crowd-favourite Huevos Rancheros is a comforting mix of beautifully fried eggs atop tortilla chips, ranchero salsa, guacamole and fresh vegetables. The Pollo Releno, crispy breaded chicken stuffed with chorizo and cheese, is a popular choice too! 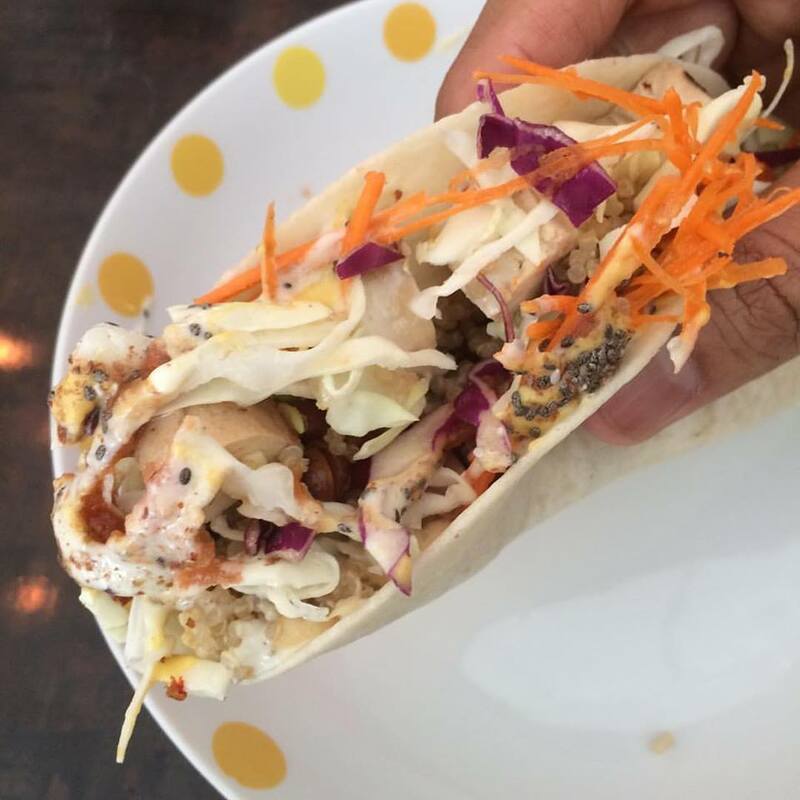 Fuel up on burritos and nachos at this affordable and satisfying Mexican food-joint. 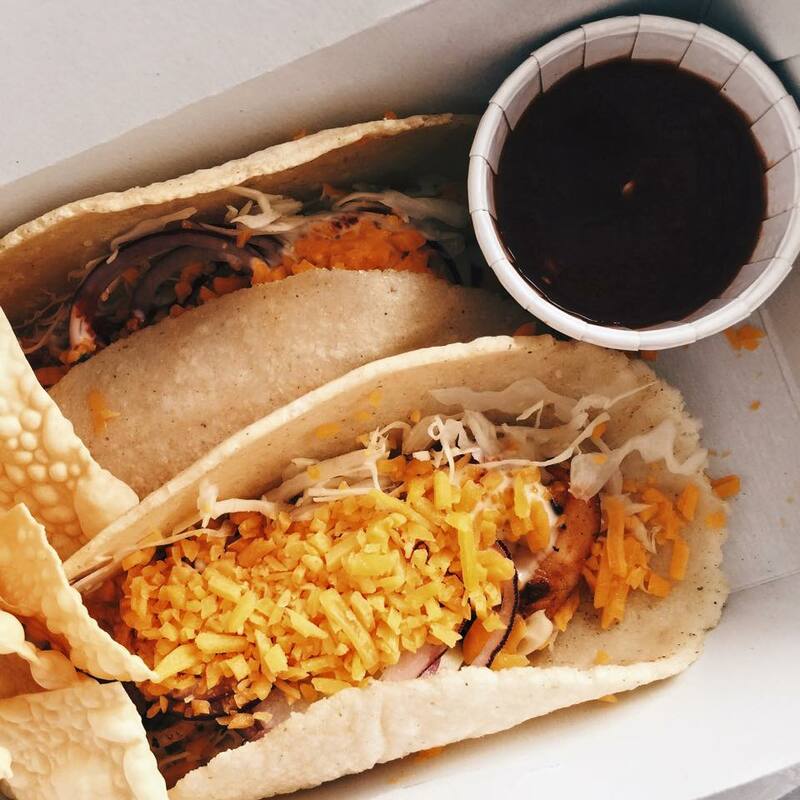 Their Barbacoa Enchiladas, a flavourful mix of tender pulled beef, chipotle salsa, sour cream, and cheddar, deserves a spot on your makan list. This plant-based eatery serves fresh vegan alternatives to Tex-Mex classics. 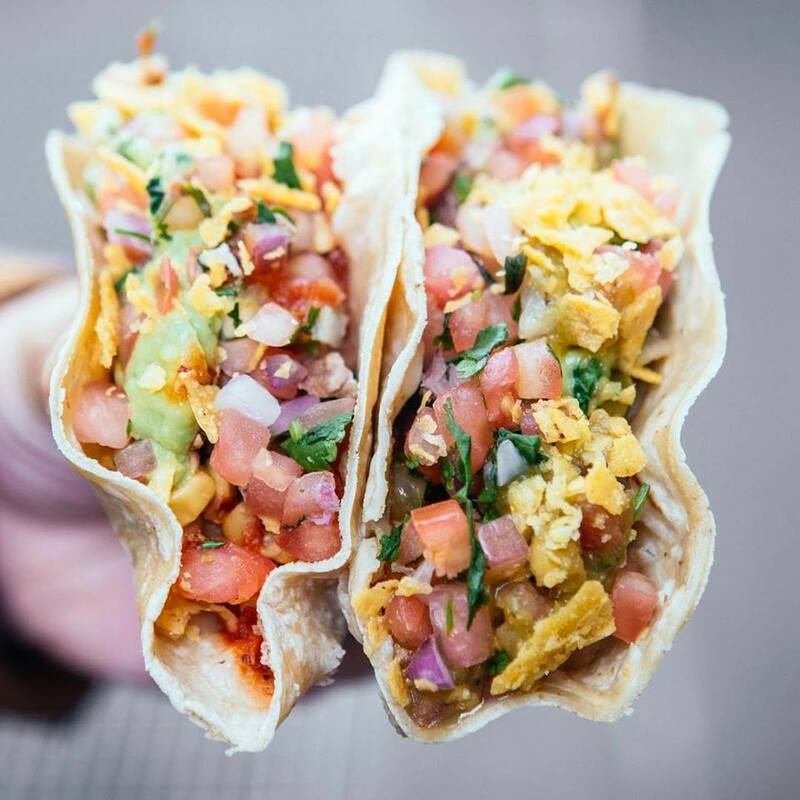 Sala may be meat-free but they keep their dishes hearty, from the protein-packed tempeh and hummus tacos to their colourful burritos. 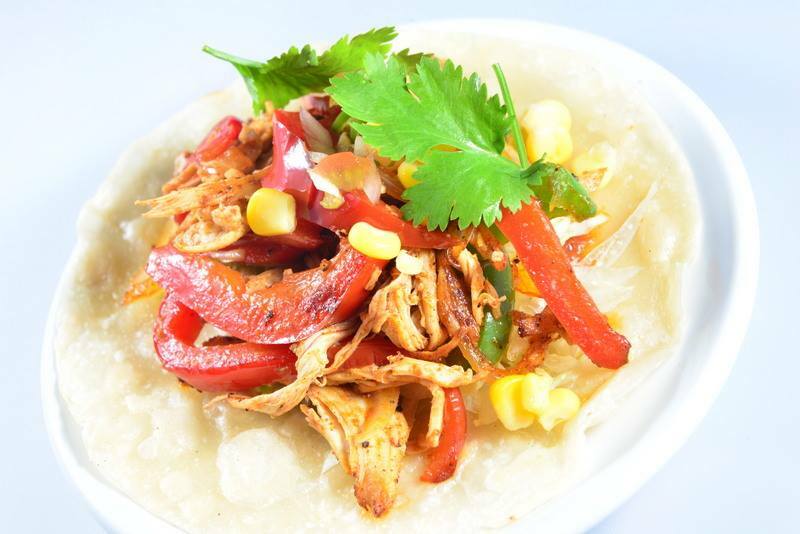 Mexican food fans are in for a real treat at La Mexicana. 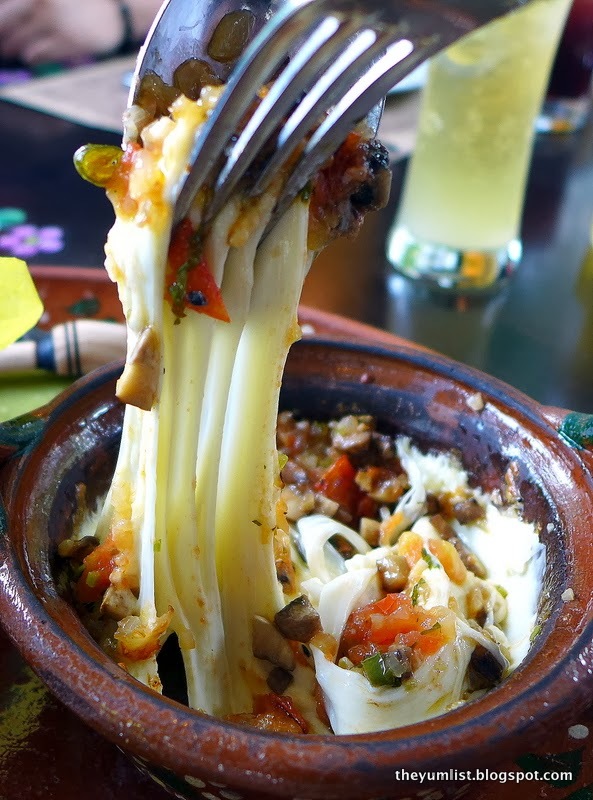 Known for their authentic dishes, the Queso Fundido comes highly recommended. 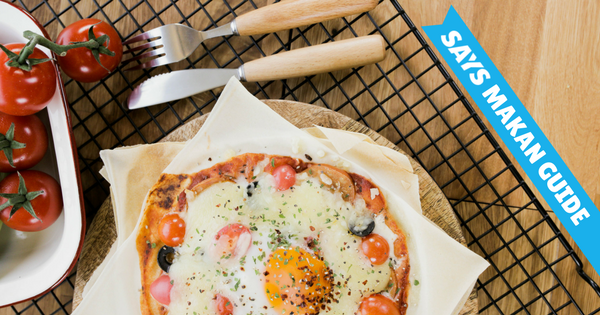 Who could say no to mushrooms and salsa topped with oozing melted Mozzarella? 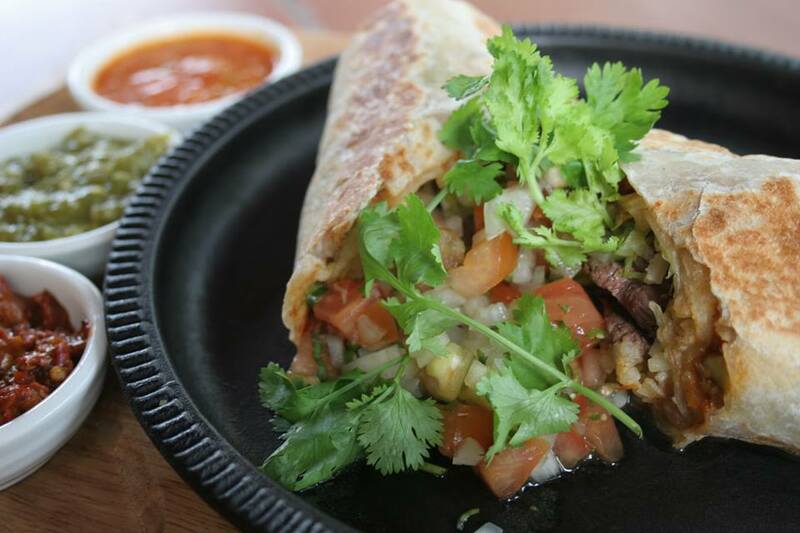 Enjoy the great selection of Mexican food available at this popular joint, from delicious quesadillas to piping hot fajitas. 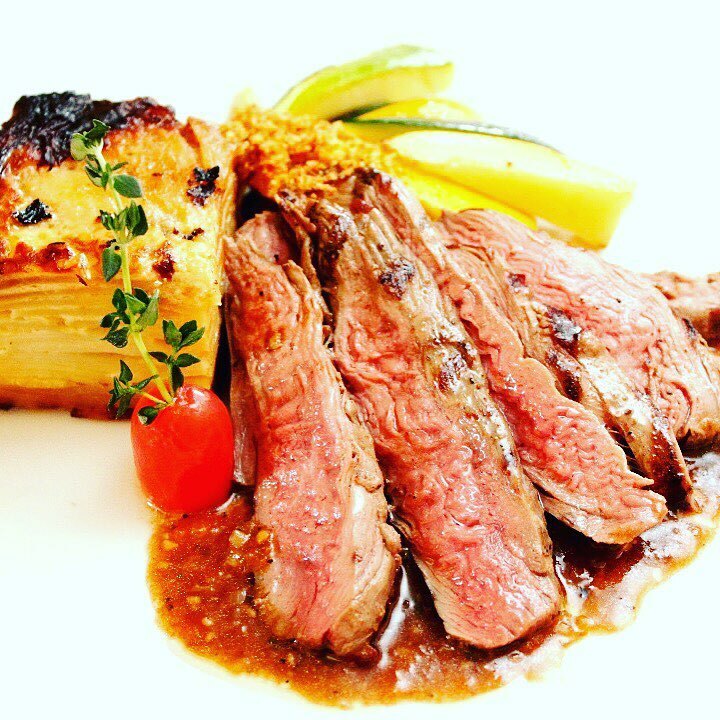 For something truly enjoyable, order up the charbroiled Australian lamb tenderloin. 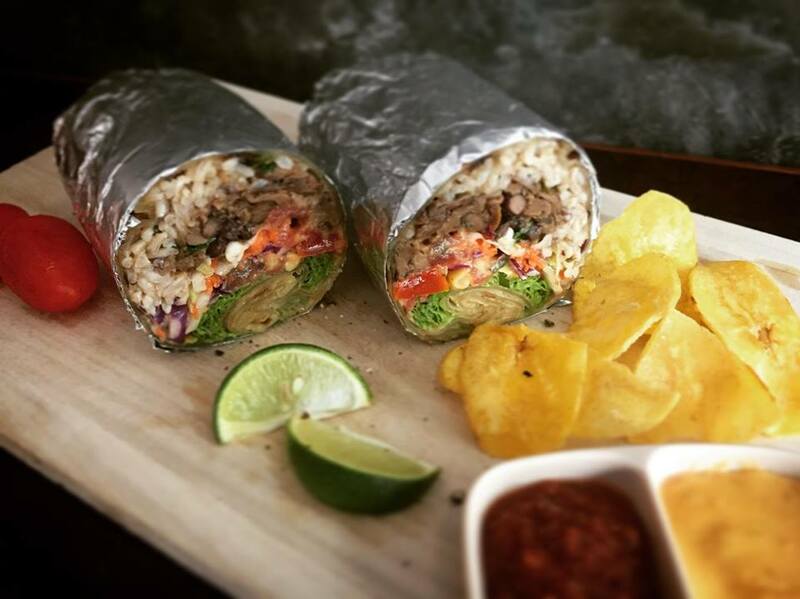 A pit-stop at this lively restaurant isn’t complete without trying their popular Burritos Loco, large burritos packed to the brim with refried beans, avocado, and lettuce with a choice of chicken, beef, or more vegetables. 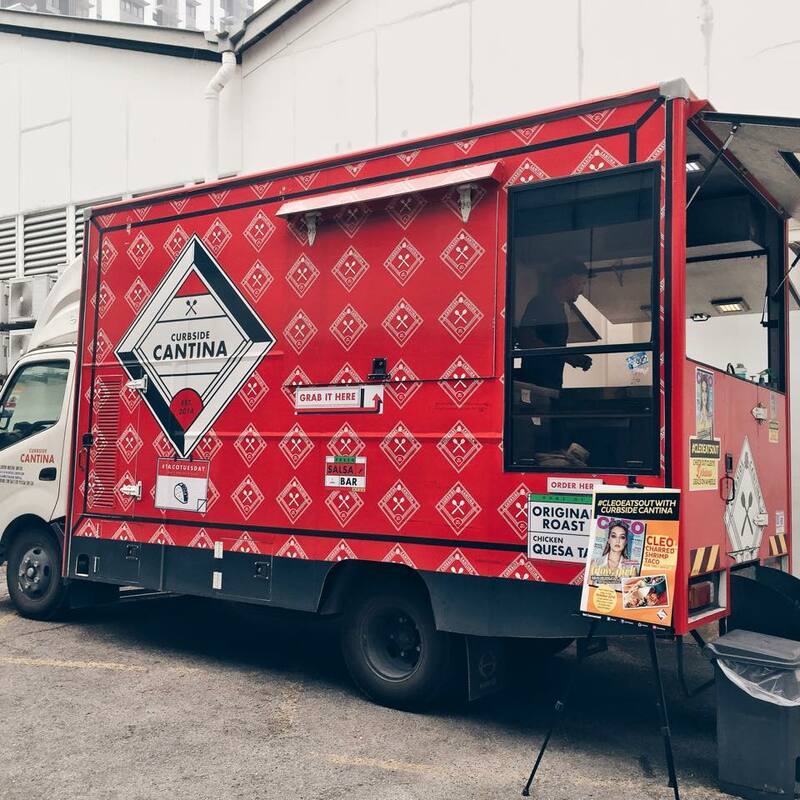 This fiery food truck has carved a name for itself among local foodies, known for their legit Mexican eats. 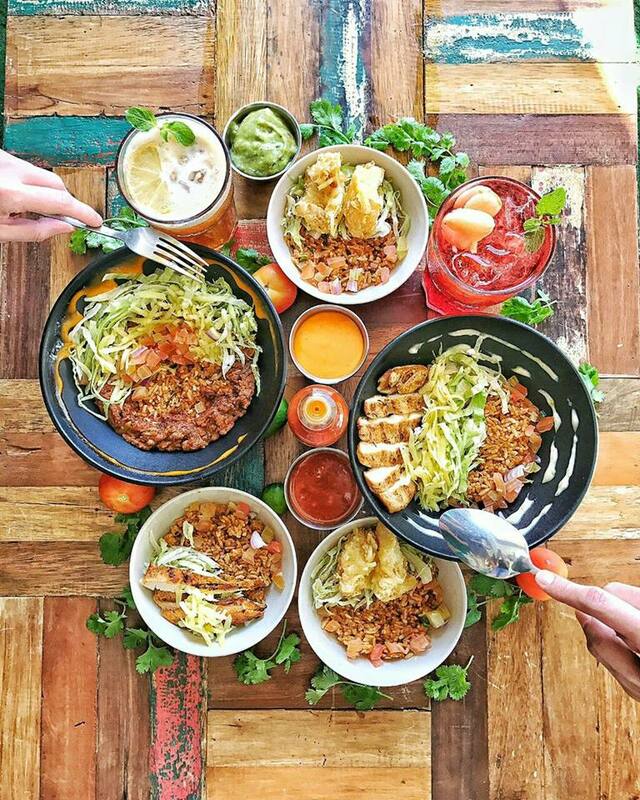 They’re frequently open in TTDI, dishing out drool-worthy tacos, nachos, and churros. Some of these places offer private rooms for family dinners and small parties too! Not sure where to buy these crazy-good chips? We've got you covered!